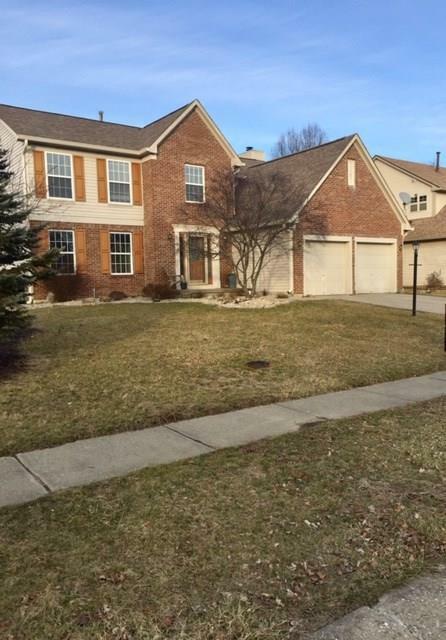 Spacious 4 bedroom 2 1/2 bath home with over 1,200 sq. 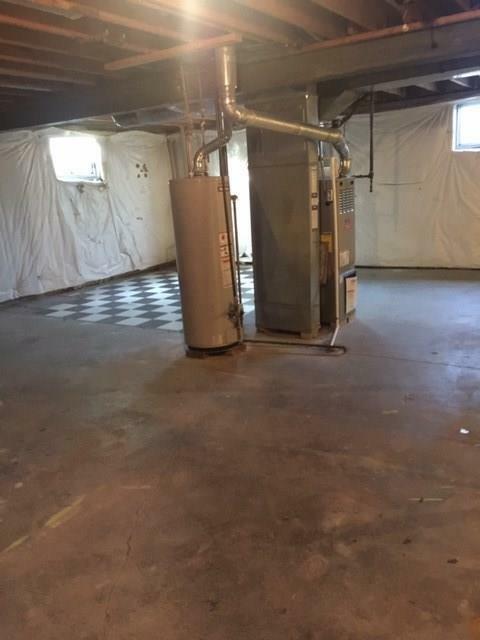 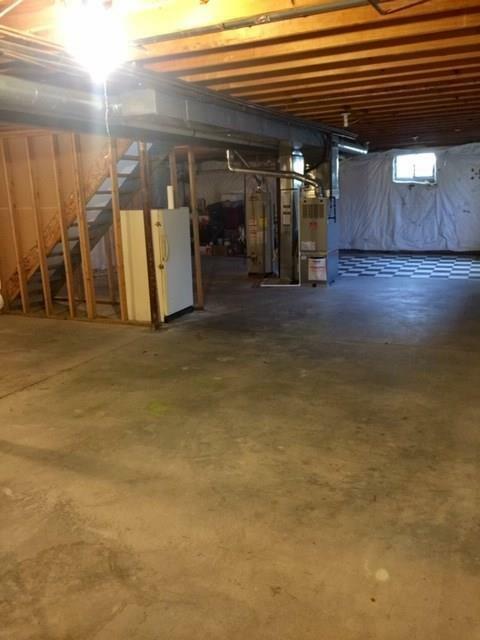 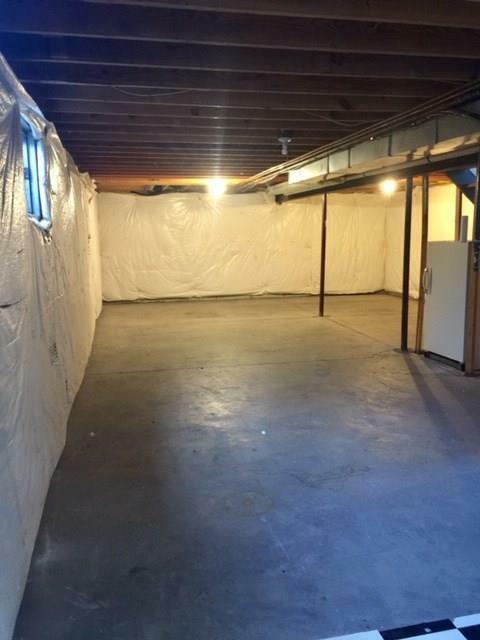 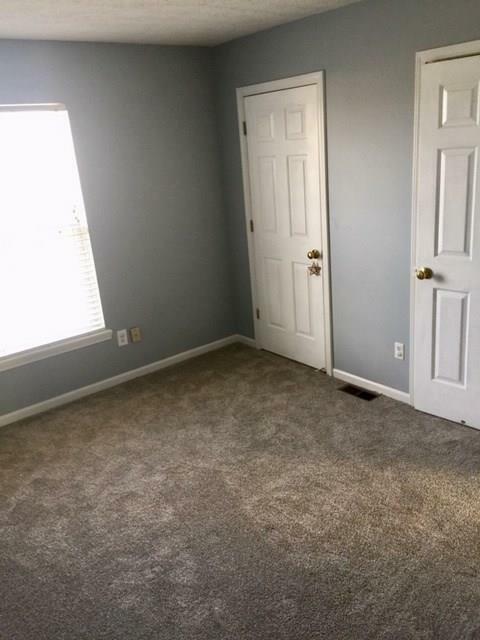 ft. basement to finish as you like. 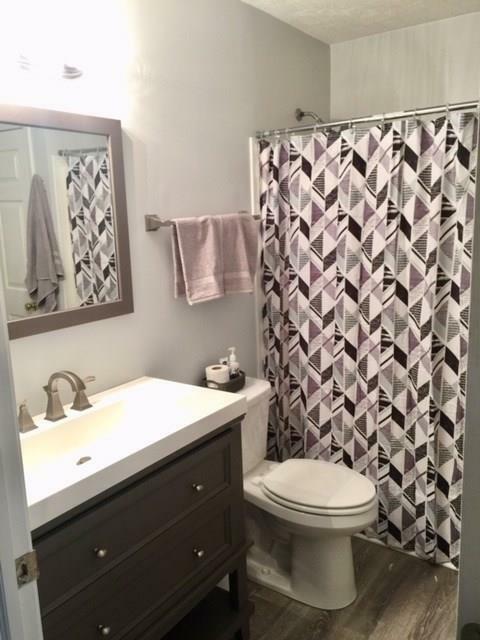 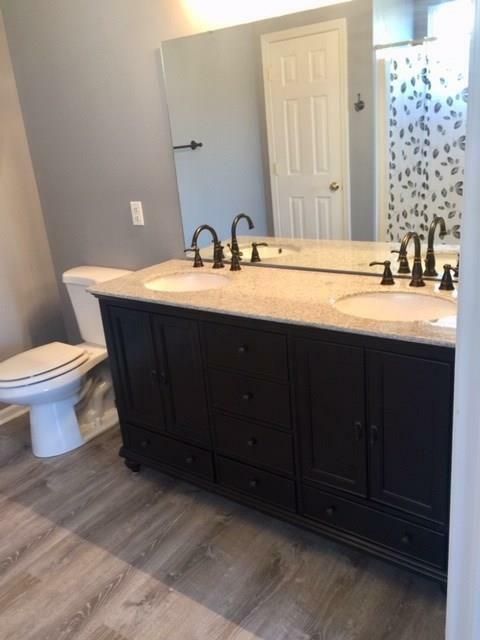 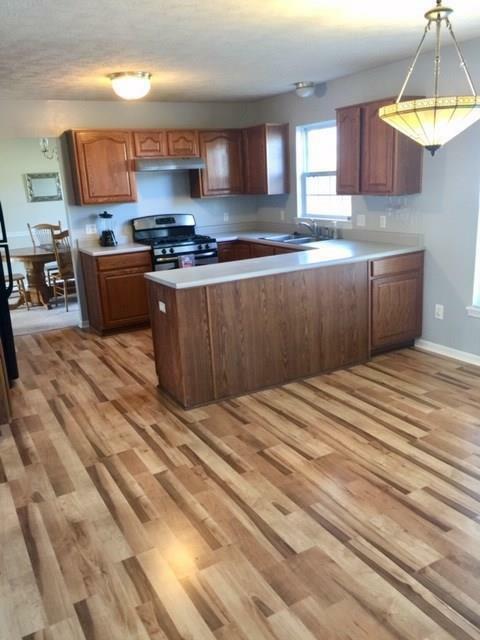 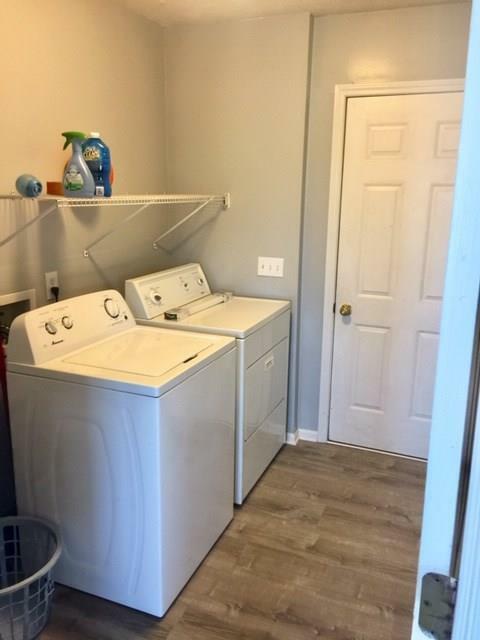 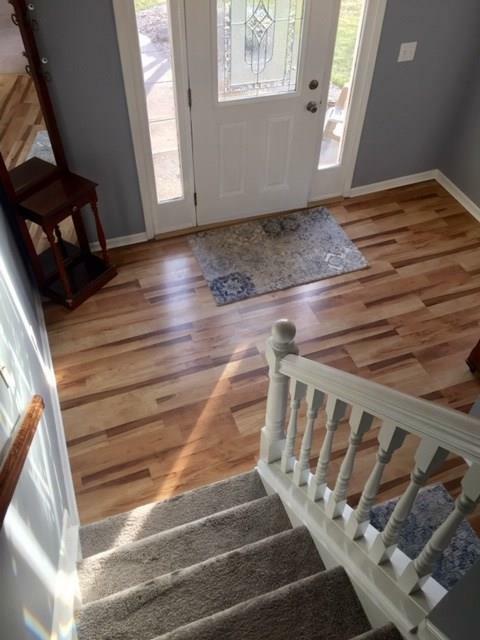 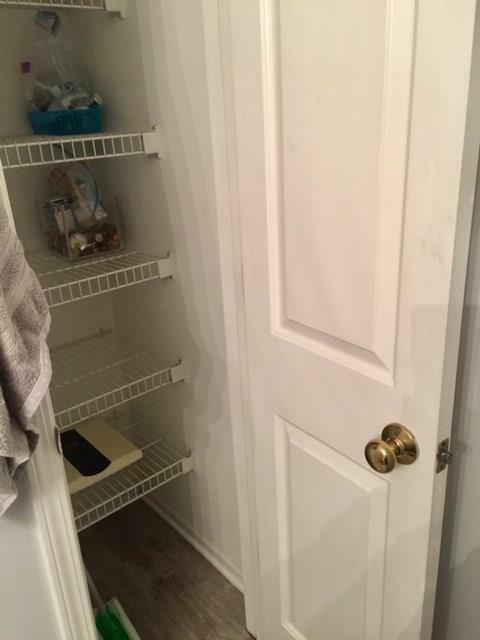 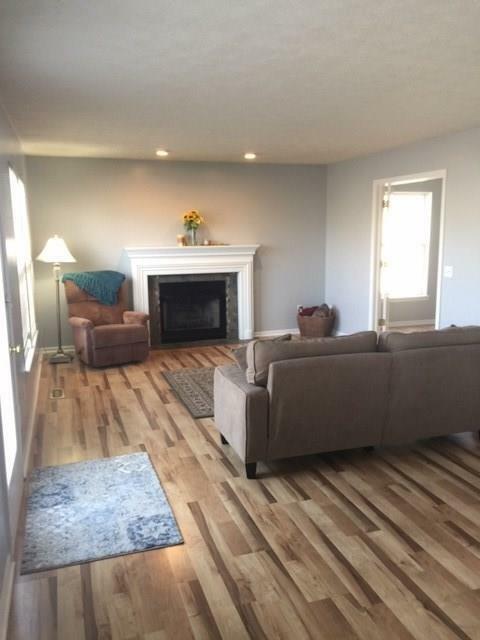 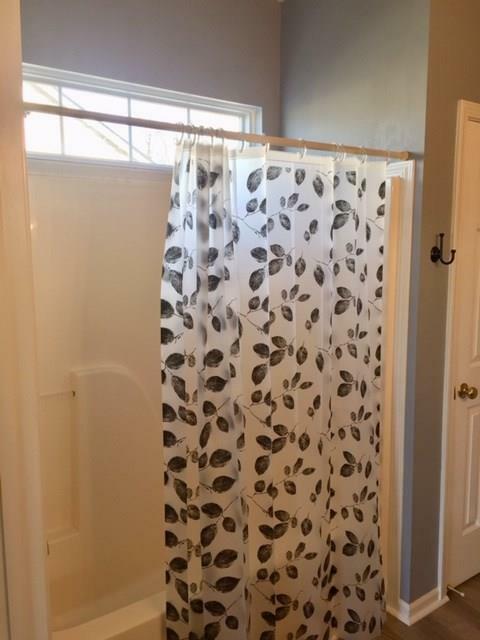 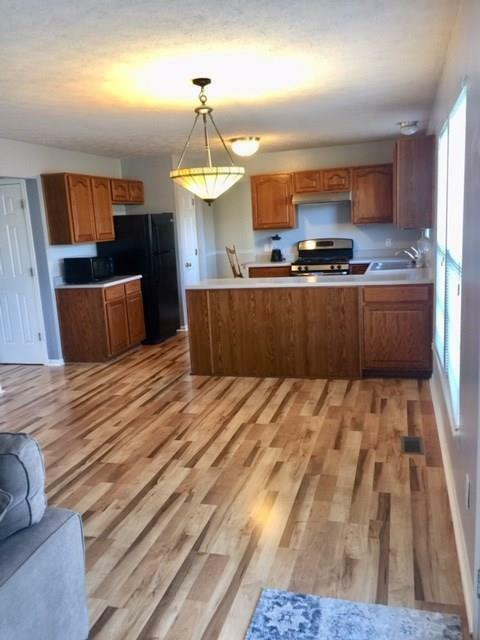 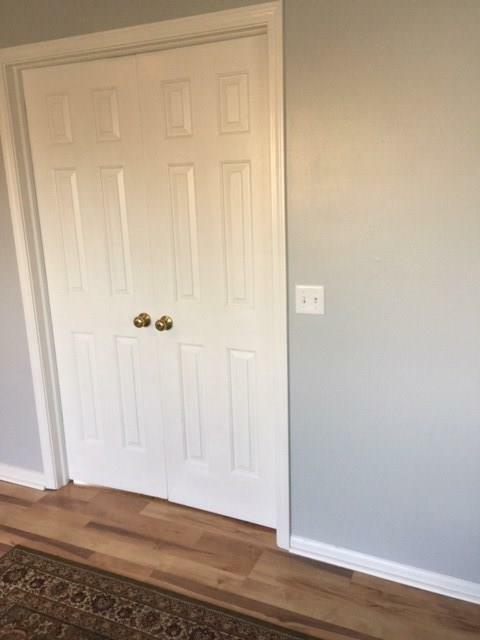 House has had many updates which include newer roof, gutters, siding, furnace (2018), bathrooms have new vanities, toilets, flooring, painting ( entire inside in last 8 months). 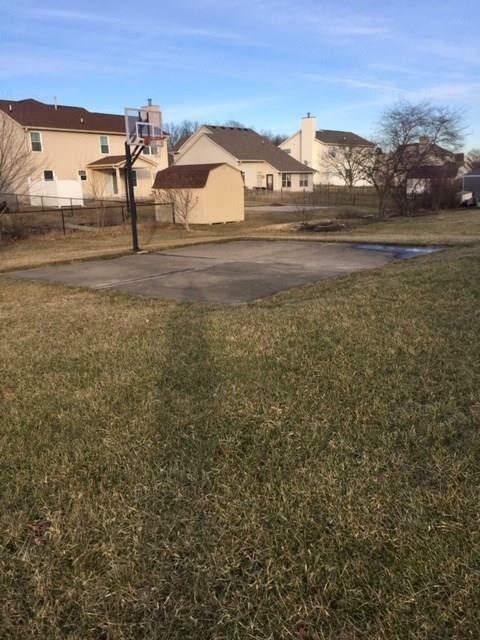 Back yard has basketball court and storage shed. 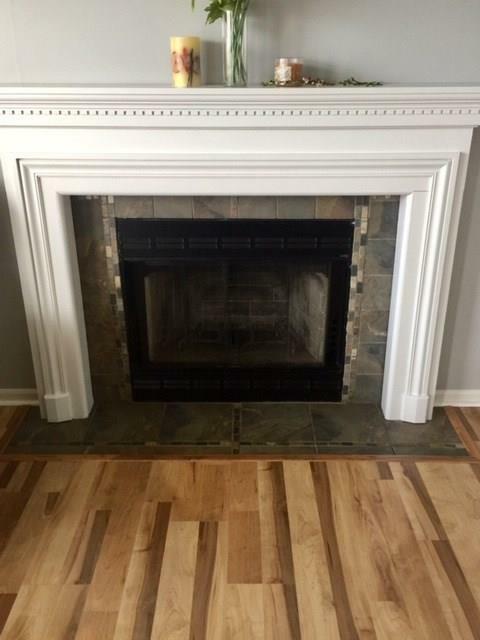 Woodburning Fireplace in family room. 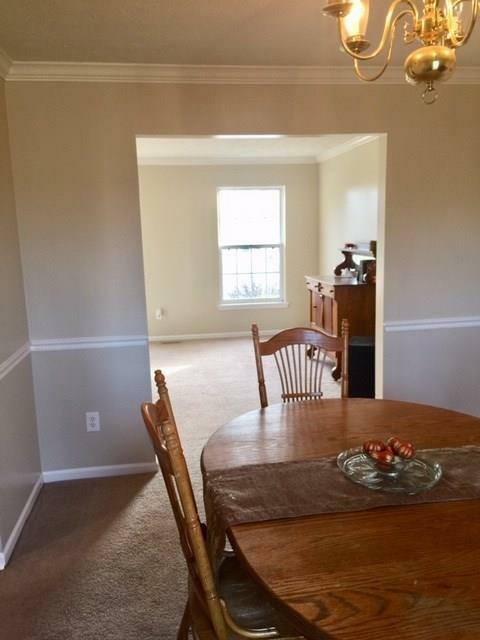 Eat-in kitchen as well as formal dining room. 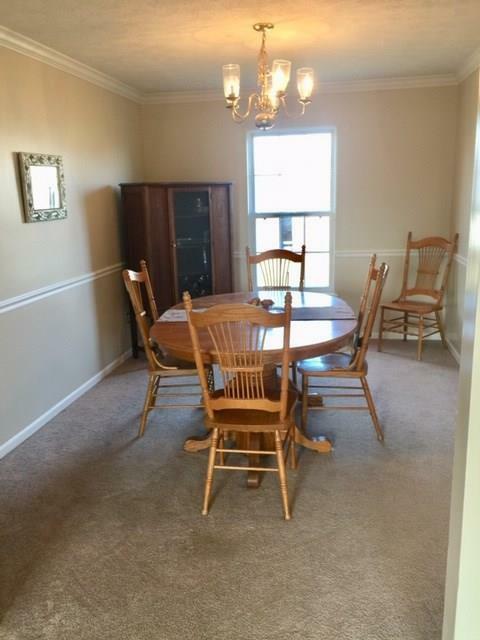 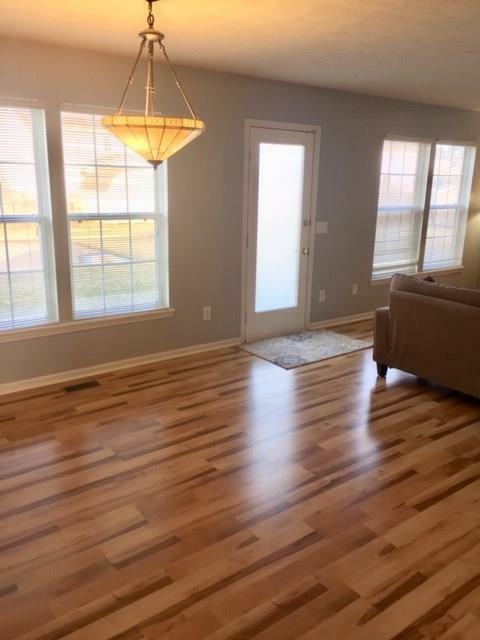 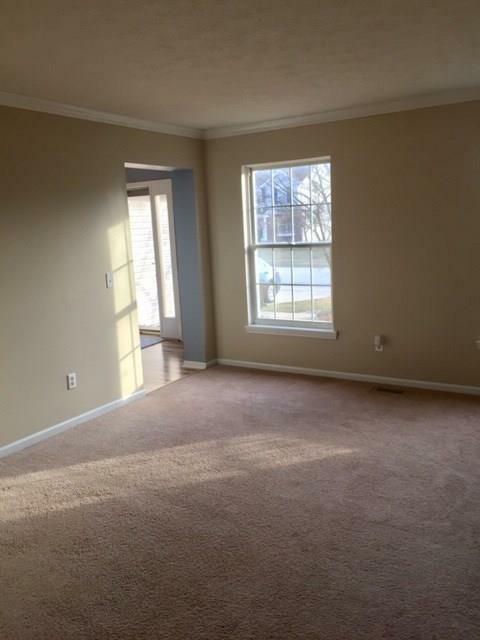 Family room/kitchen accessible to back yard for easy entertaining. 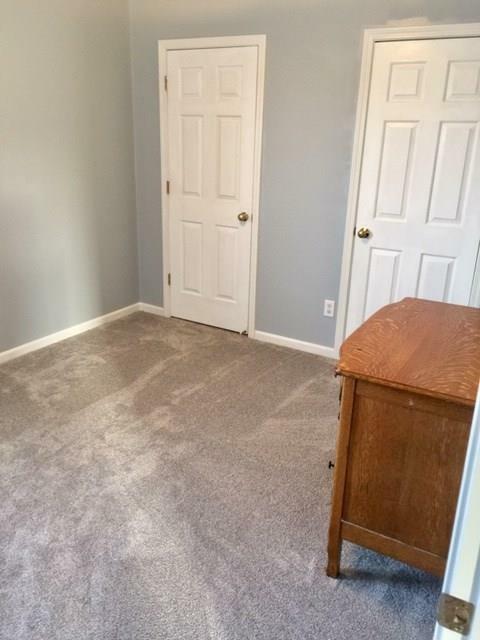 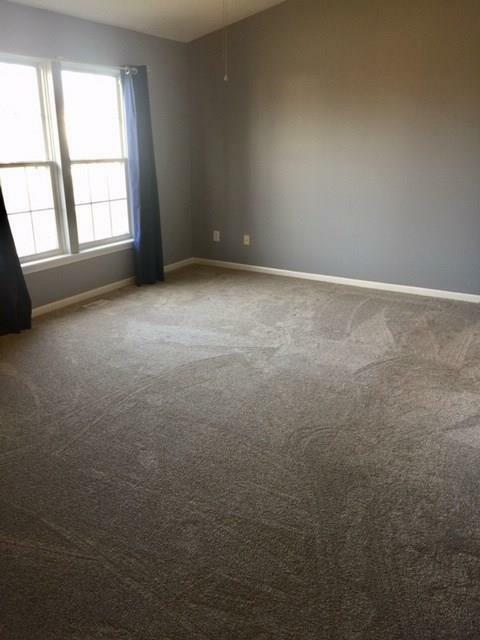 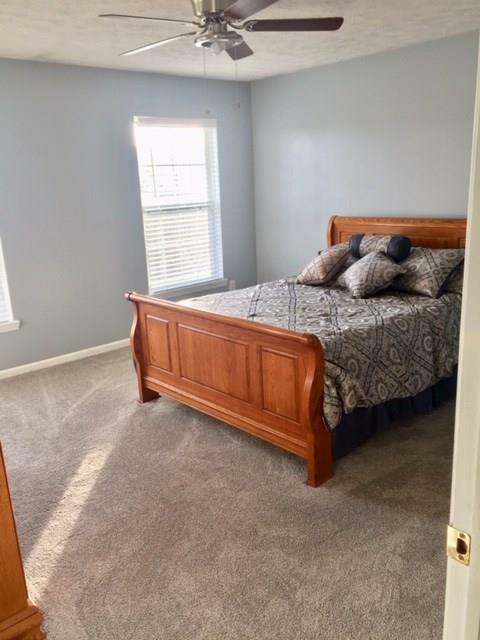 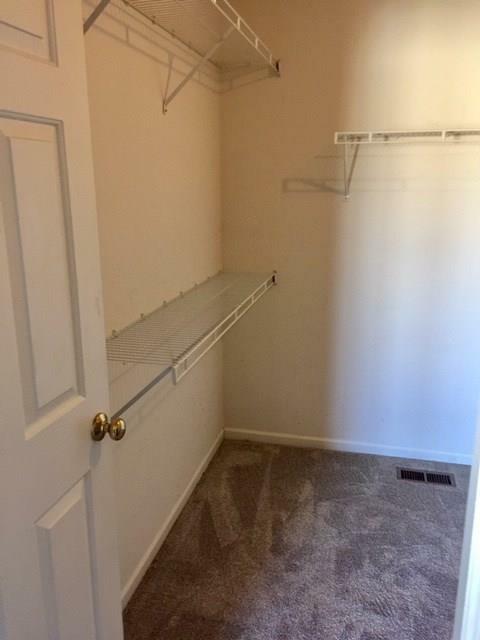 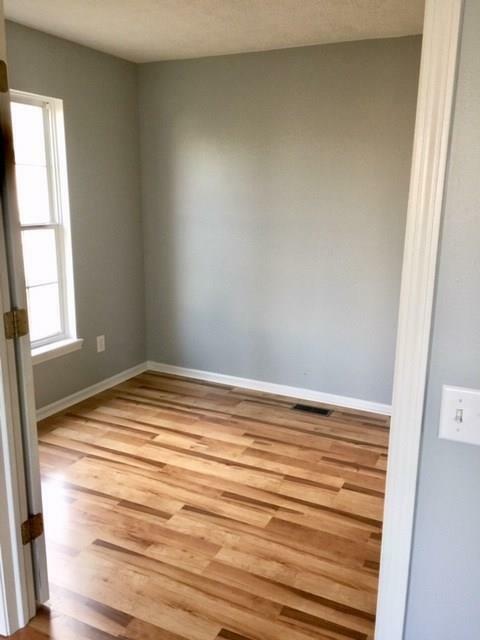 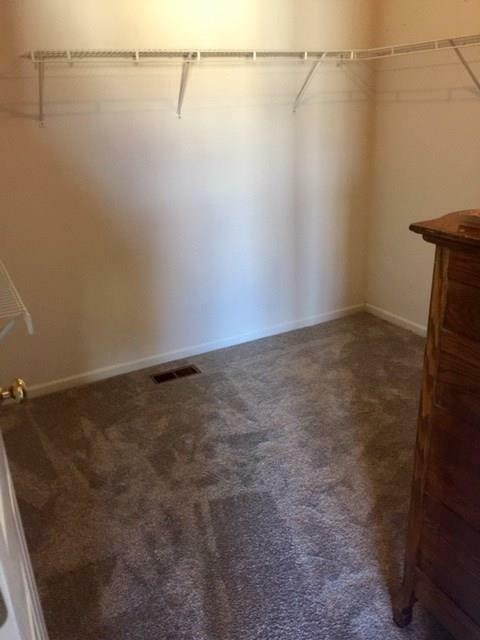 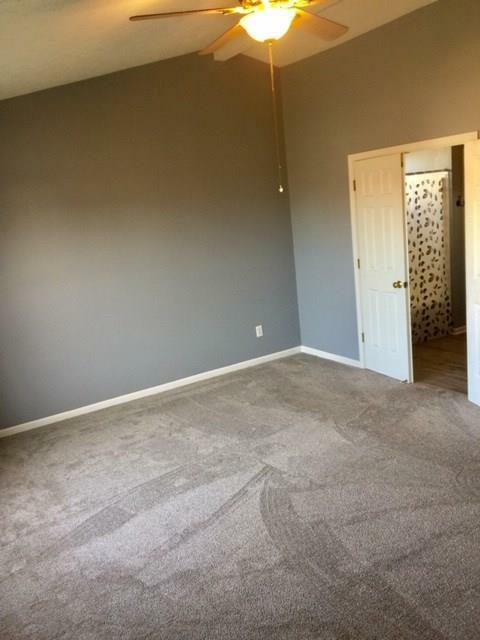 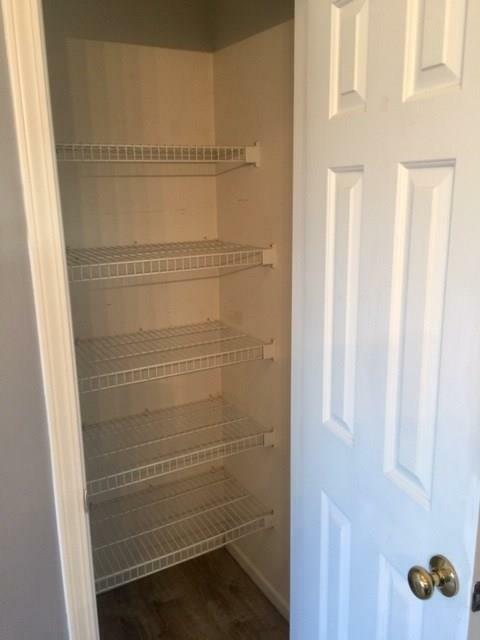 Master bedroom has vaulted ceilings and huge walk-in closet. 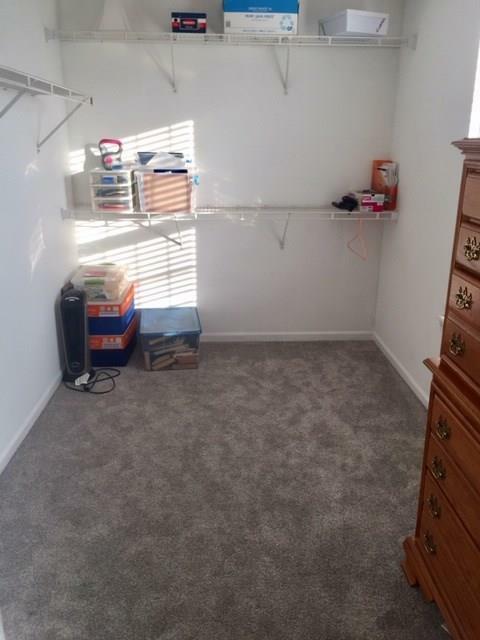 Bedroom 2 has large walk-in closet as well. 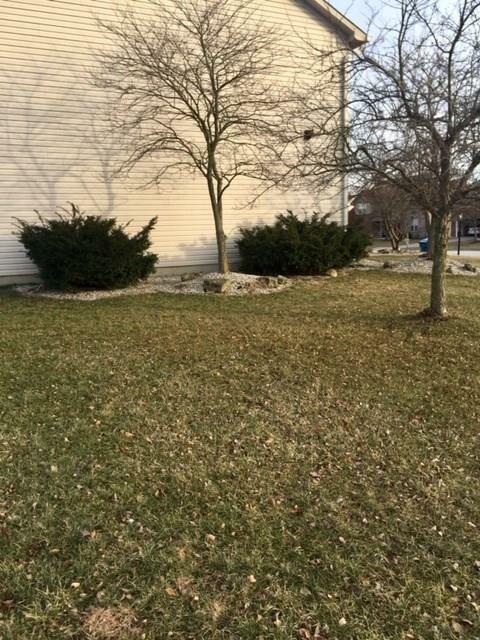 Great neighborhood with pool, playground and close to shopping, interstate. 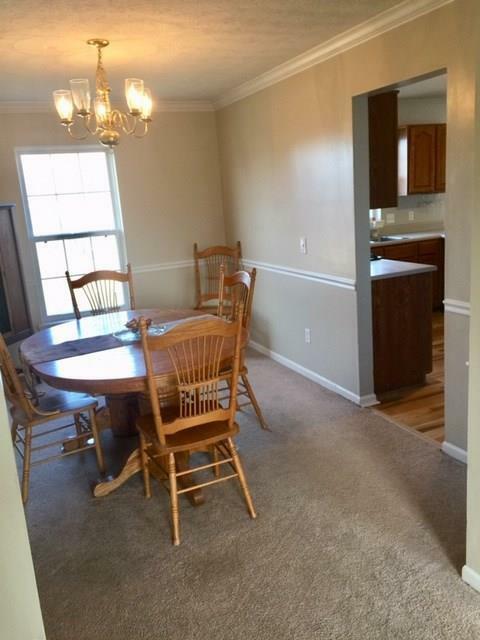 Directions:From Stop 11 & Five Points head south to Bel Moore entrance. 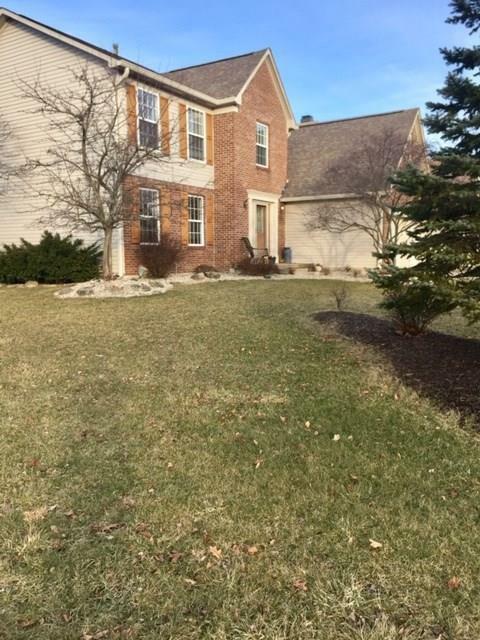 East on Samuel Dr. to home on the left corner.